Subscribe to get my latest articles, videos, special offers, and more! 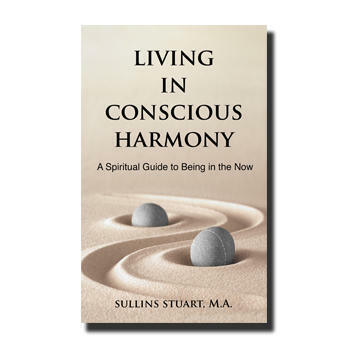 SULLINS STUART, M.A., is a spiritual teacher, therapist, and author of the Amazon 'Top 100' spiritual book LIVING IN CONSCIOUS HARMONY and IMAGINE BELIEVE BECOME. A student of spirituality, philosophy, and psychology for over 30 years, Sullins has a Masters in Counseling from St. Edward's University. 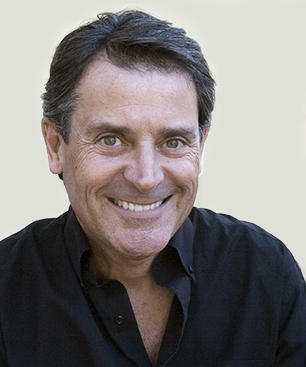 He has lectured across the U.S. and in Mexico City. His spiritual articles have been published in the Austin American Statesman newspaper. Do you want to be more present to your life? Do you seek less negativity and more love and acceptance? Do you want to learn how to engage your higher self? People all over the world are transforming their lives by choosing to live each day with spiritual intelligence...it's time you did too! 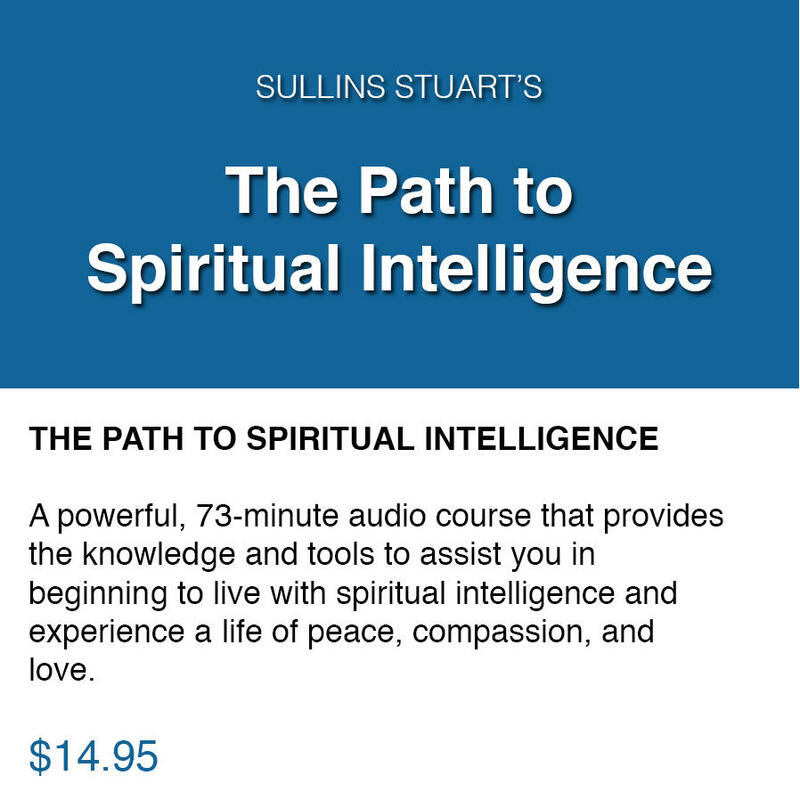 "This audio course is exceptional as it details everything one would want to know about spirituality" - Michelle K.
"Sullins Stuart effectively teaches how spiritual and personal growth are available to everyone." - Nancy H.
Drawing from eastern and western religious and philosophical thought and his experience as a spiritual teacher, Stuart shows how living in the Now shatters the illusions of the ego to reveal the divine truth. "The Present is a mystical place where the divine will, peace, harmony, and unconditional love reign supreme. When we live in the Present, we free ourselves from the ego's prison, engage the soul, and live in conscious harmony with God and the Universe." 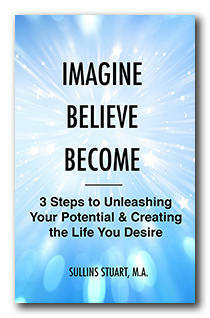 Concise, direct, and immediately applicable, IMAGINE BELIEVE BECOME will empower you to overcome self-limiting beliefs and tap into your personal power to transform your dreams into your reality. © 2016-2018 Sullins Stuart LLC. All rights reserved.